Like so many others in the creative industry, I use WeTransfer about 7,000 times a day. It’s easy, free, quick. A file transfer utility. About a year ago, the homepage wallpaper started catching my eye. Striking images of parched landscapes demonstrating the environmental impact of a water shortage stopped me in my tracks. Then Friends of Wonder, a documentary about a community saving a local music theatre, had me captivated beyond the upload. More and more randomised content appeared week after week. Transferring my files started to become a lot more interesting. Instead of just visiting the site to send a file, I started to seek it out as a platform for inspiration when concepting new ideas. 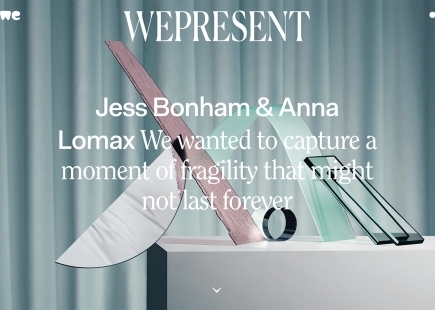 WePresent is a “showcase of inspiring and unexpected creativity” from artists around the world – all featured on WeTransfer’s homepage. It took an untapped asset that reached tens of millions (ie, homepage wallpaper) and turned it into an editorial platform to inspire and celebrate the majority of those millions (ie, creatives). 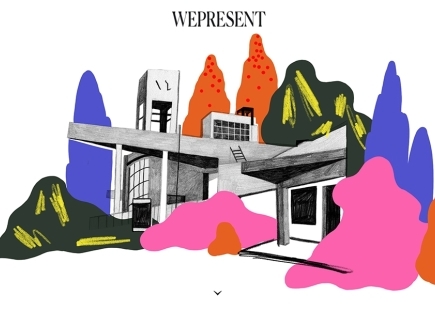 Launched in January 2018, WePresent features artists and projects from the realms of art, film, illustration, photography, music, fashion, architecture, gaming and more. There are photography series, music videos, animated shorts, mini documentaries and countless interviews. 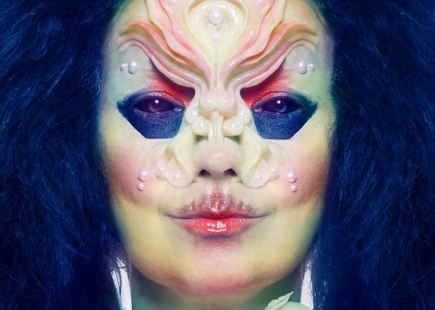 The content features globally known artists such as Bjork and unknown creatives alike. You also can submit your own work and projects by emailing ideas@wetransfer.com. What I love most about WePresent is that it wasn’t a flash in the pan. Many branded editorial platforms launch for the PR, then rely on rotating the same content. But there’s clearly a commitment to provide a steady stream of refreshing, eye-opening, high-quality content and to experiment in various formats from podcasts to docs to video. What I love is that the content goes deep and uncovers really interesting stories and work. You can get stuck in exploring for hours. Dig deeper and you’ll find several content series – We Made This, Tools of the Trade, Works in Progress. However, I chose to review it because unless you’re an avid follower of WeTransfer, you might have missed all this rich editorial. Though the navigation is simple with a menu split by vertical, I don’t think the user experience is doing justice to the editorial. All in all, it’s a highly engaging editorial platform that delivers on its mission to celebrate and inspire creatives around the world. 1) Be a voice for your audience. The site says that “diversity is at the center of what we do”. So I think it could have a stronger voice in the industry about under-represented creatives. Doesn’t have to be controversial, just directional. And it would get the content further out there. 2) Take your audience on a clear journey. There are many elements to this content and it’s a little confusing how it’s delivered. For example, in the photography section, it says WeTransfer has a “Union for Concerned Photographers” which takes you to a landing page with a totally different look and feel. 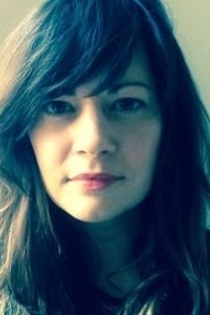 It sounds very interesting… but what is it and how does it relate to WePresent? Why is it a different look and feel? 3) Don’t bury valuable content. I had a look at WeTransfer’s Instagram and found a WeTransfer Ideas Report that’s buried in WePresent. A huge shame because there’s some inspiring and thought-provoking stuff in there. 4) Feature more unknown talent. If the intention is to give creatives who use the platform a place to talk about their work, then it should provide more balanced exposure to totally unknown creatives rather than just the likes of Bjork and Lykke Li or the already up-and-comers. I give it four out of five for inspiring me every day, turning the mundane process of file transfer into an edifying experience, and continually showcasing rich and visually dynamic content.